Sikary replacement coil for SKE-Box Kit is coming. It is 1.5ohm BVC coil, which provides better performance and true tastes. 5pcs each pack. Get them as spare part. Sikary SKE-Box Replacement Coil is designed for SKE-Box kit. 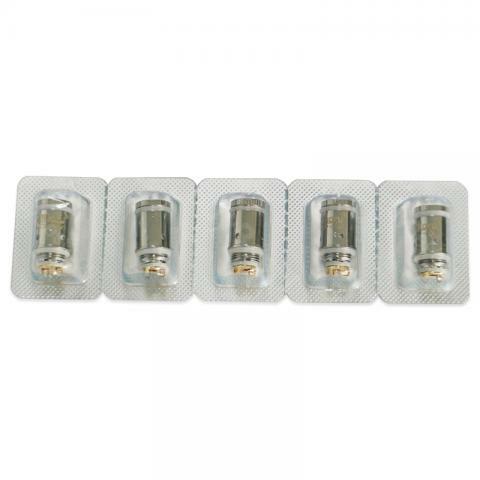 Available in 1.5ohm, which provides better performance as well as an outstanding taste. Get them as spares so you never have to comprise on either! 5pcs each pack. Get them as spare parts. • It's for Sikary SKE-Box kit. 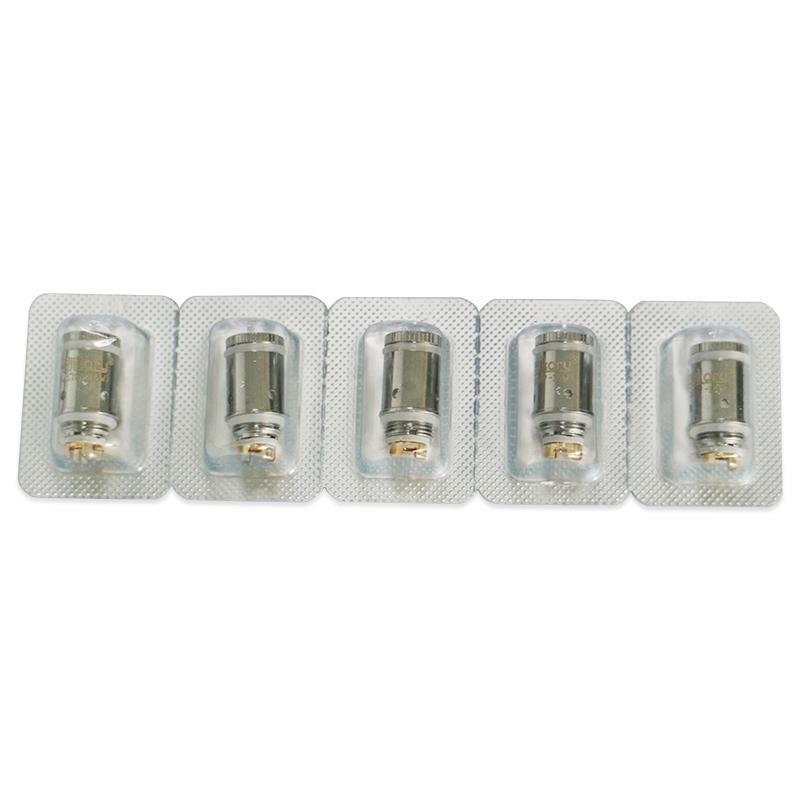 5pcs Sikary SKE-Box Coil is Sikary Spark Pods Replacement Coils Atomizer with 1.5ml Tank capacity with a 2.0ohm resistance with a Heating Wire Vape Electronic Cigarette Accessory.